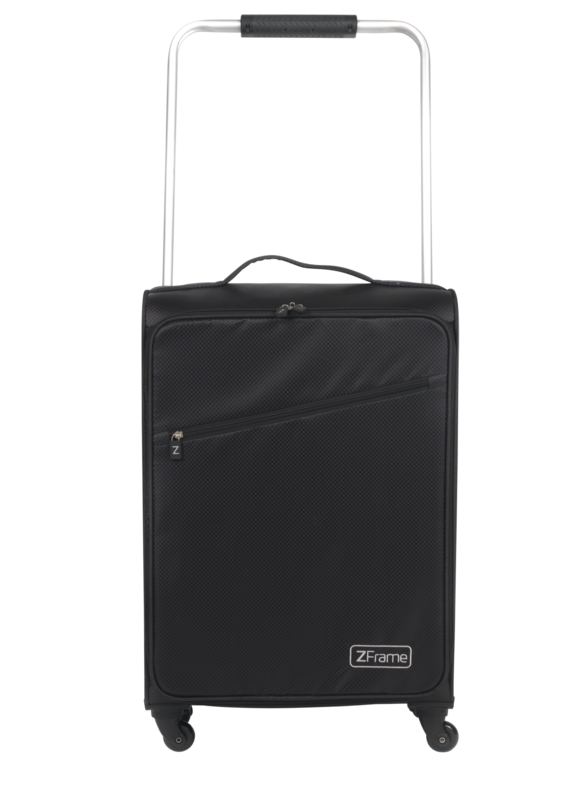 ZFrame have created some of the lightest, strongest luggage in the world so you can benefit from more weight allowance without compromising on quality. 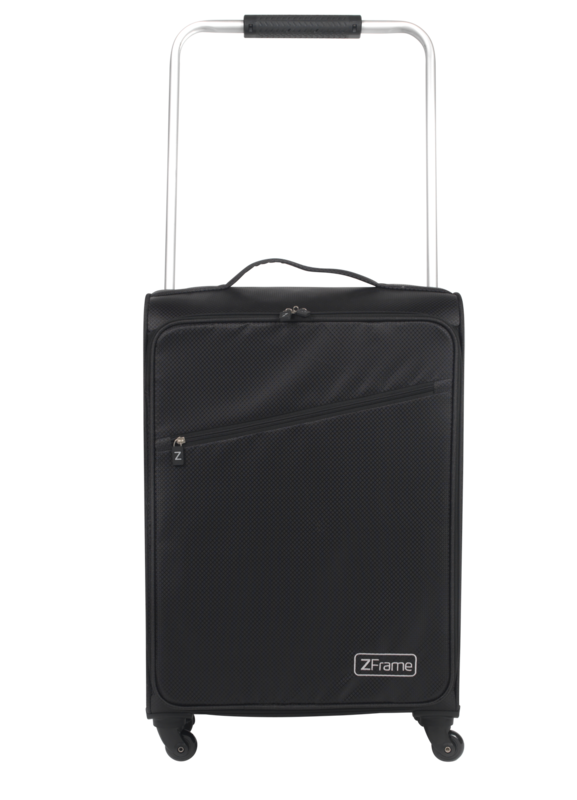 Featuring gorgeous sleek black material, this 22" suitcase has a large 51 litre packing capacity which is brilliant for a long holiday. 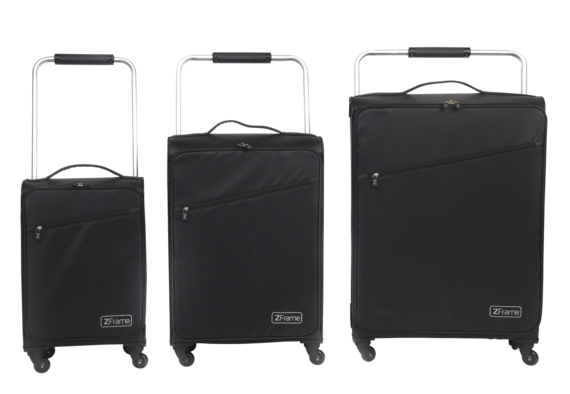 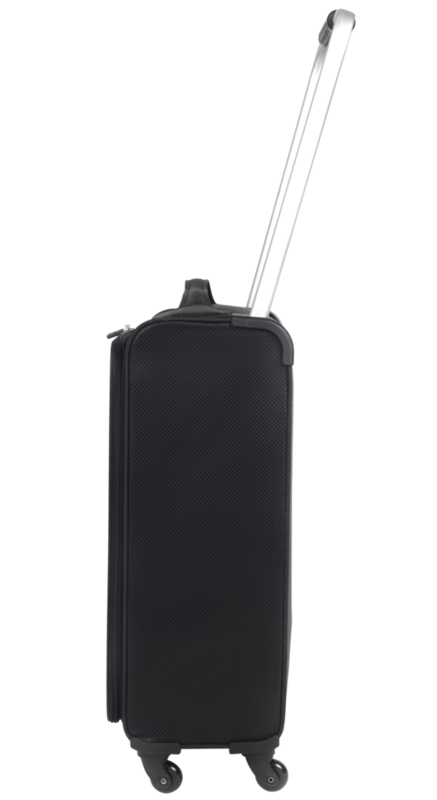 Weighing less than 2.5kg when empty, you can make the most of the weight allowance when travelling by aeroplane, while the 4 spinning wheels and retractable top handle make the case beautifully easy to manoeuvre.